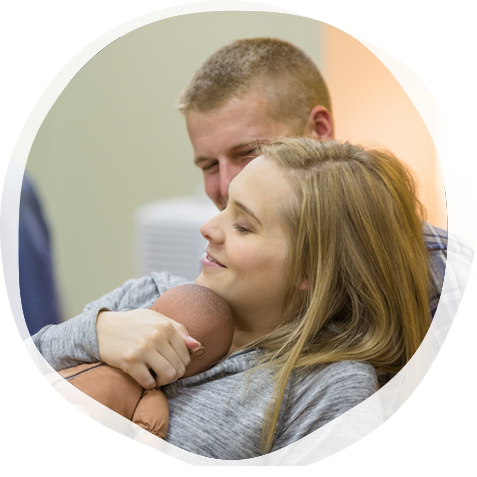 This program is designed to train childbirth educators to teach high quality, evidence-based classes to couples in diverse communities around the country. The program is run once a week over a course of 5 weeks, 7 hours each day. 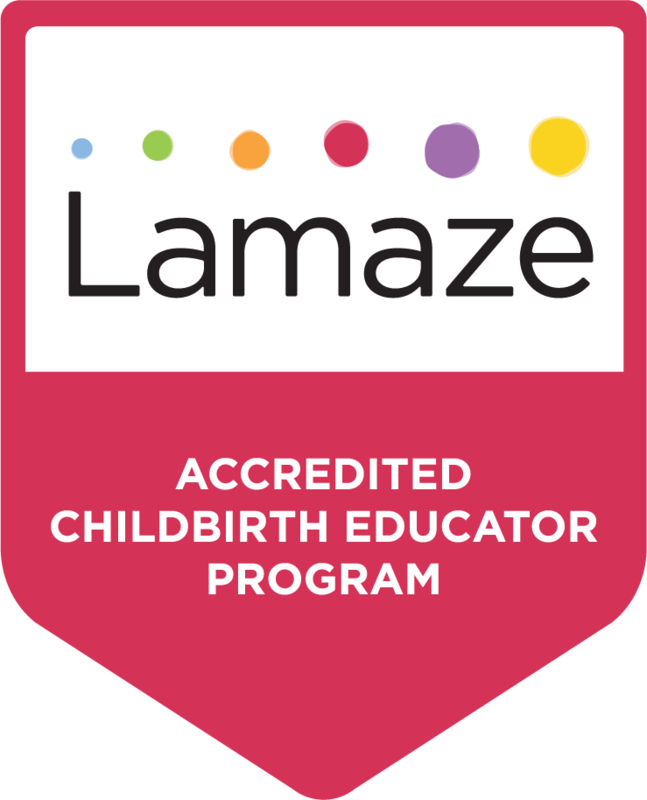 The course consists of a variety of independently-developed curriculum resources as well as Lamaze International materials. It includes peer teaching and prepares the participants for both WHAT to teach as well as HOW to teach Lamaze classes. Program Director: Rachelle Oseran, BA, LCCE, FACCE, CD(DONA), ACE, RYT. Program Fees: The program fee is 3450 Israeli shekels (US$270) per student. This fee includes 35 teaching hours and additional supervision and review of the student’s teaching curriculum. For more information and to register, contact rachelleoseran@gmail.com or call Rachelle at +972-52-2342909.